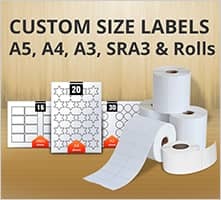 Welcome to our label templates resource, where you will find a growing variety of labels you can print in the office or at home to produce professional or fun stickers. 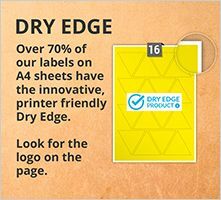 On this page we’ll be sharing with you pre-designed label templates that will cover a variety of uses. 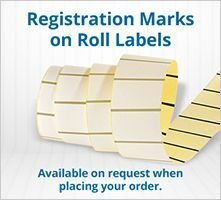 Our designers have put in the creative effort, so you don’t have to worry about designing a label yourself. Teachers have an unenviable job keeping up with marking pupils’ books. 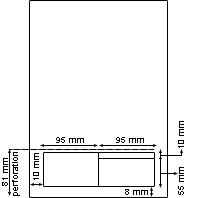 So to help relieve some of the pressure or, at the very least, ‘liven up’ their marking time, our first set of templates is for teachers. Go to our school stickers for teachers page to find out more. 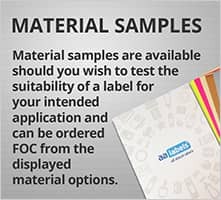 Looking for Blank Label Templates? If you’re looking for blank label templates you can find them by going here or if you’re looking for a specific size label you can use our advanced search on the home page by clicking ‘Advanced Search’. You can then select the shape and size. The search will update as you do this. 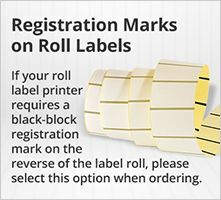 Click on the labels you would like and then download the PDF or Word template from that page. You can also use the search box where you can type in our own codes to find the label size you need. Incidentally you can also type in Avery codes and it will find our equivalent. The templates are free to download and are in PDF or Microsoft Word format (or both). 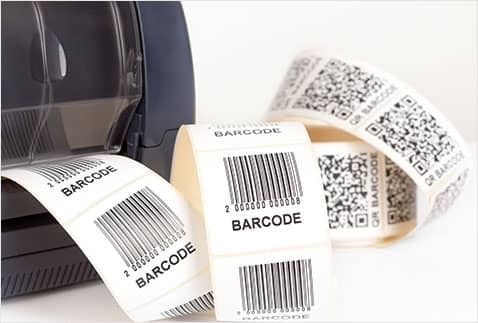 Depending on your type of label, you’ll be able to use a laser, inkjet or copier (please check you labels).